There are a lot of companies out there that want you to try out their services. From credit cards that will waive fees, or give you reward bonuses, to start ups that want to incentivize you to try out their new service. There are always new companies that want your business. Here are some of the companies that are currently offering sign up bonuses. 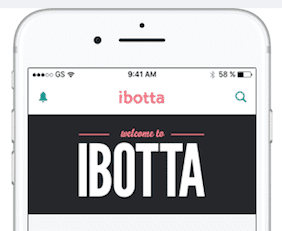 Ibotta is a grocery cash back app. You can scan your receipts quickly (takes less than a minute) and get cash back from Ibotta. There are 3 ways to earn with Ibotta. You can use the app to save in store, link your loyalty rewards card, or use the mobile app to make purchases. 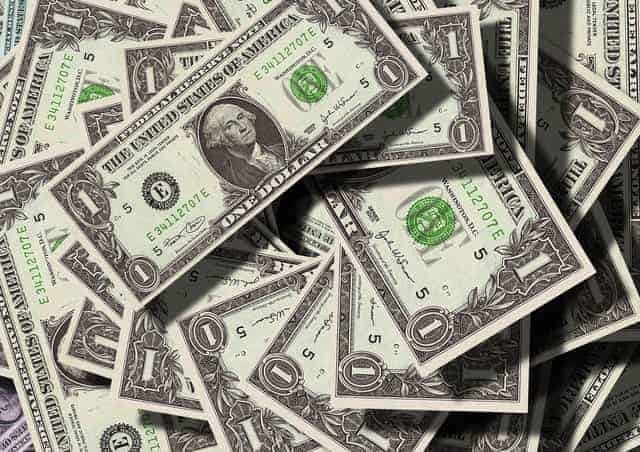 Swagbucks is one of the simplest ways to make money for things you already do online (a.k.a. watch videos, shop and search). 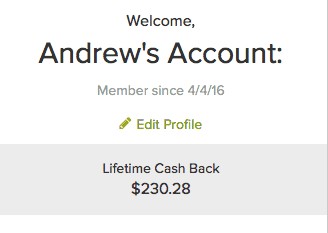 Best of all Ebates offers you a $10 sign up bonus. All you need to do is use their portal before shopping at your favorite stores then you earn your cash back. Basically you can sign up for an account (you also get $25 bonus credit to rent from someone else) and start listing the items you have that you don’t use that often (*cough* electric guitar *cough*), or things you have, but you don’t want to part with just yet (*cough* drone *cough* ). This sign up bonus is for renting something through their portal. Depending on what you rent, your first rental could be free. Simply down the Shoptracker app and connect it to your Amazon account and you will get $3 instantly. For every month that you keep it on your phone they will give you another $3 every month. It’s pretty simple to do. As long as you already have an Amazon account. 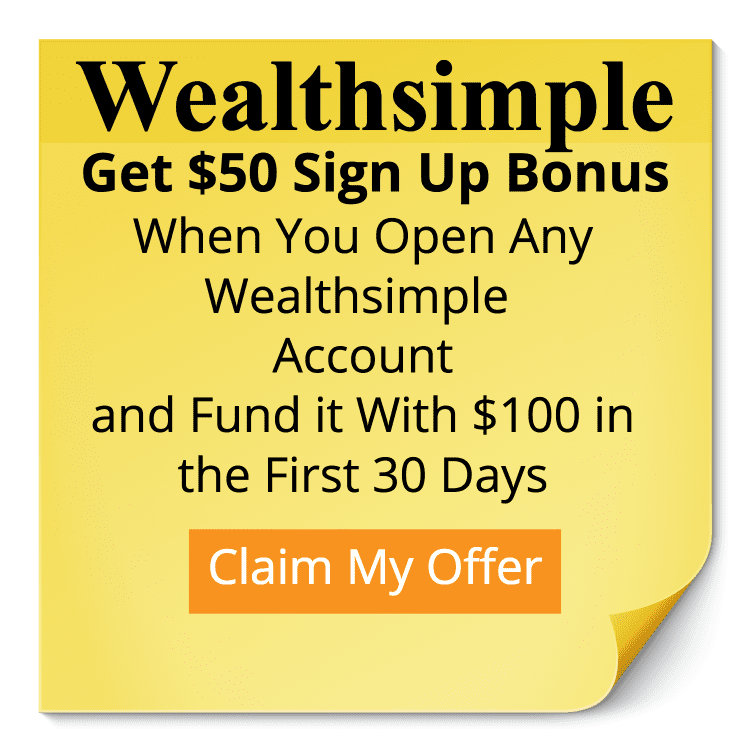 Inbox Dollars is another site where you can get rewarded for signing up. You get rewarded for watching tv, taking surveys, or making purchases online. Check out Inbox Dollars and get a $5 bonus for signing up.